A Figurine Of Senyor Santo Nino Celebrated On The Sinulog Event.. Stock Photo, Picture And Royalty Free Image. Image 24920194. Stock Photo - A figurine of Senyor Santo Nino celebrated on the Sinulog event in Cebu Philippines. 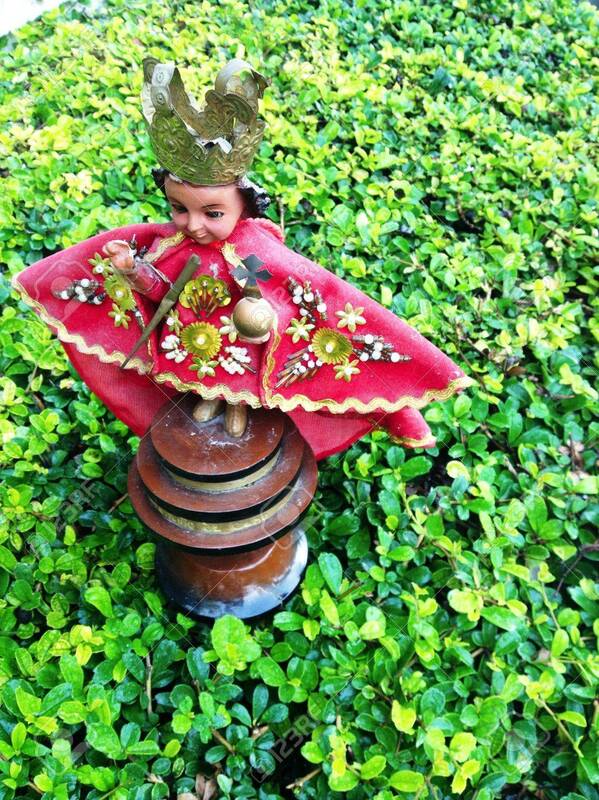 A figurine of Senyor Santo Nino celebrated on the Sinulog event in Cebu Philippines.